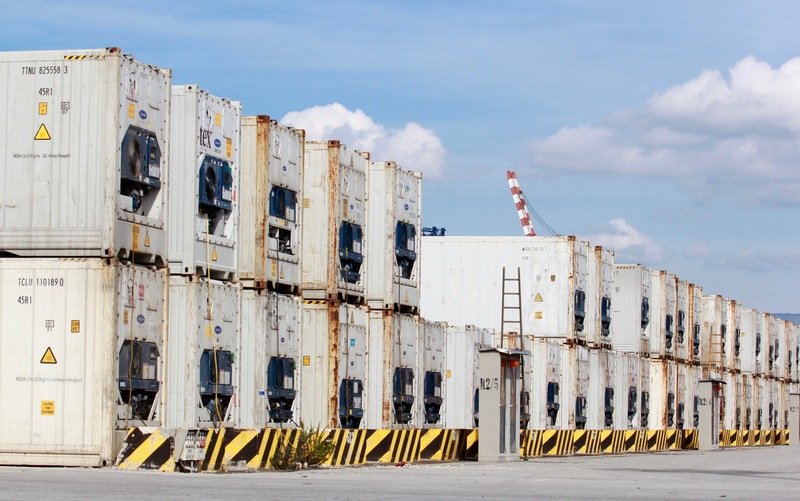 MCT has a total of 2,300 reefer plugs available and was therefore able to handle without problems the volume of refrigerated containers from the MSC Clea. 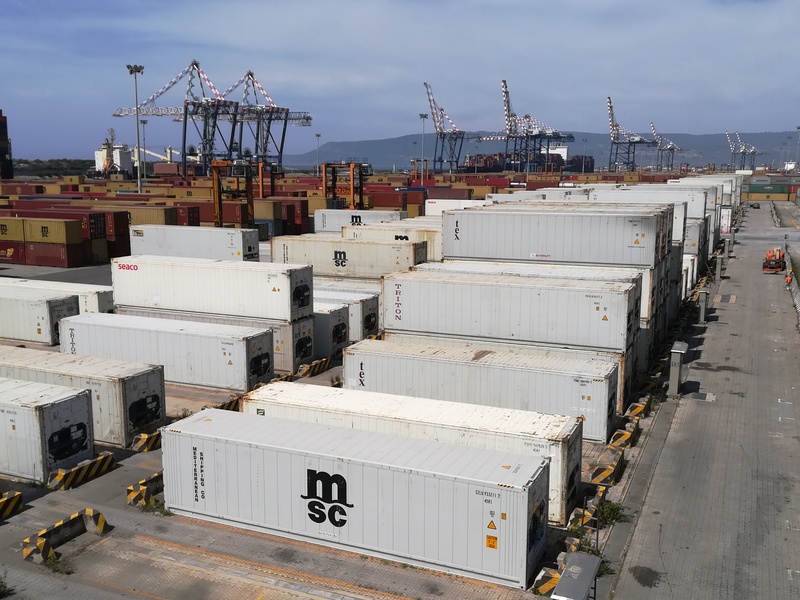 Pasquale Papalia, Contship Italia’s Customer Service Manager at MCT, commented “Over the years, the MCT team has built its knowledge and improved its capabilities to allow for these operations to take place smoothly and quickly. Our customers are well aware of this, and it is one of the reasons we can handle without any problem such situations”. Medcenter – Your Italian Global Champions!